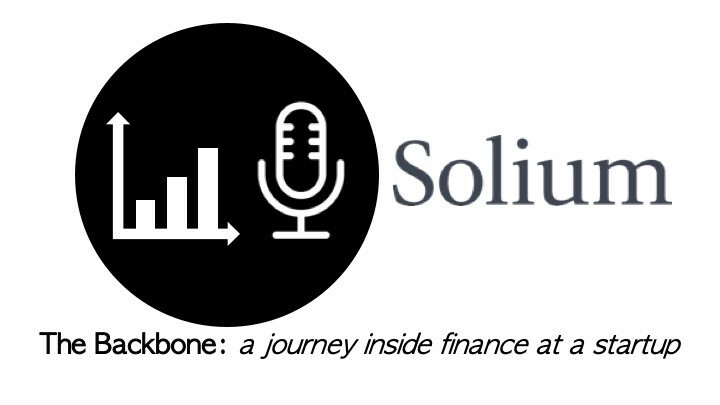 On this episode of The Backbone I chat with Sujeet Kini, CFO at Solium Capital. Joining me on this episode of the Backbone is Sujeet Kini, CFO at Solium Capital, a company that helps simplify the complexities of equity plan management. 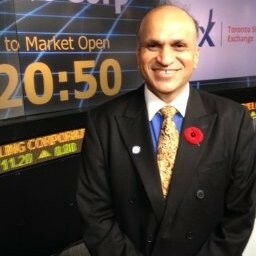 Sujeet leads the Finance function at Solium Capital Inc. He began his career with Barclays Bank in India and also worked with PricewaterhouseCoopers in Toronto in their Tax practice and has since gone on to work at several high performing technology and telecom firms. Sujeet has led finance departments for both large public companies and startups. He has a passion for ensuring that capital, within a business, always gets allocated to its highest and best use and using data to obtain actionable insights. Sujeet obtained his CPA, CA designation while at PricewaterhouseCoopers and also has his CPA from Colorado and is CA from India. His 20+ years of experience in finance within tech serving as the Chief Accounting Officer at OpenText and the Chief Financial Officer at Hootsuite, prior to his current role. Solium Capital — what the company does and what is it all about. Changes in technology that have benefitted the finance function in fulfilling their role as master capital allocators. Learnings as a public company finance leader and setting up a finance function from scratch at an early stage company to ensure its capable of going public one day.